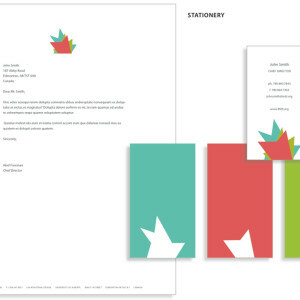 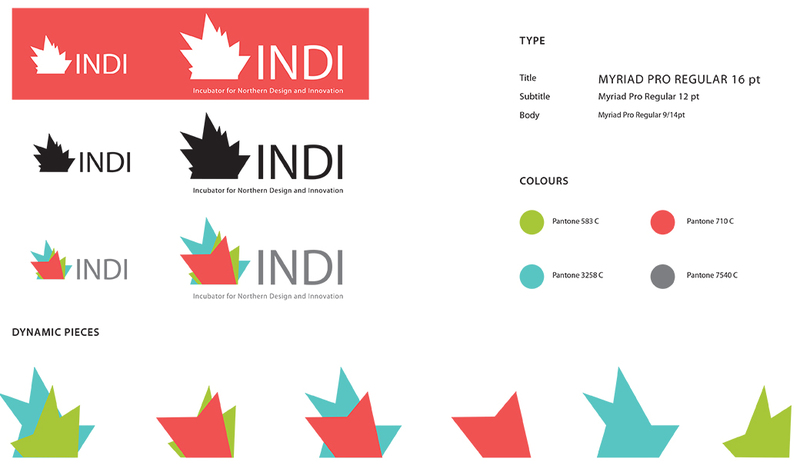 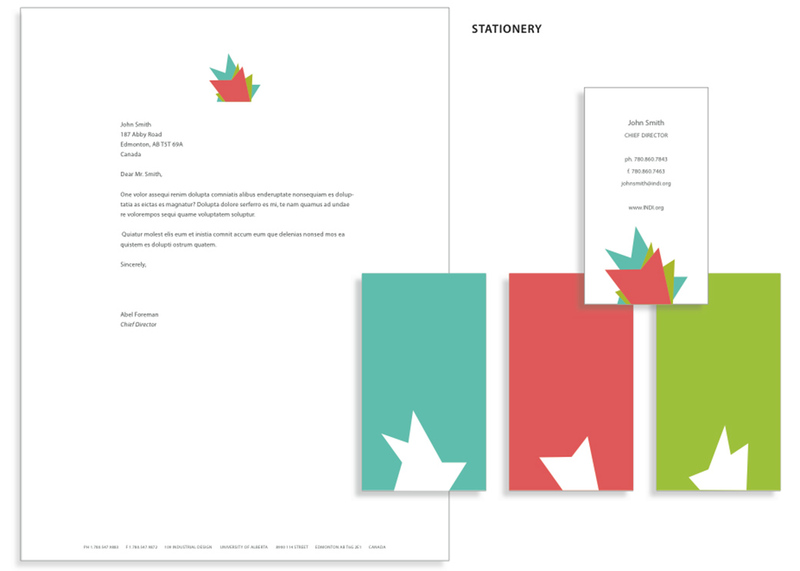 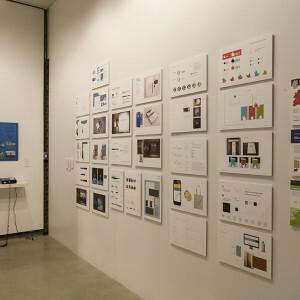 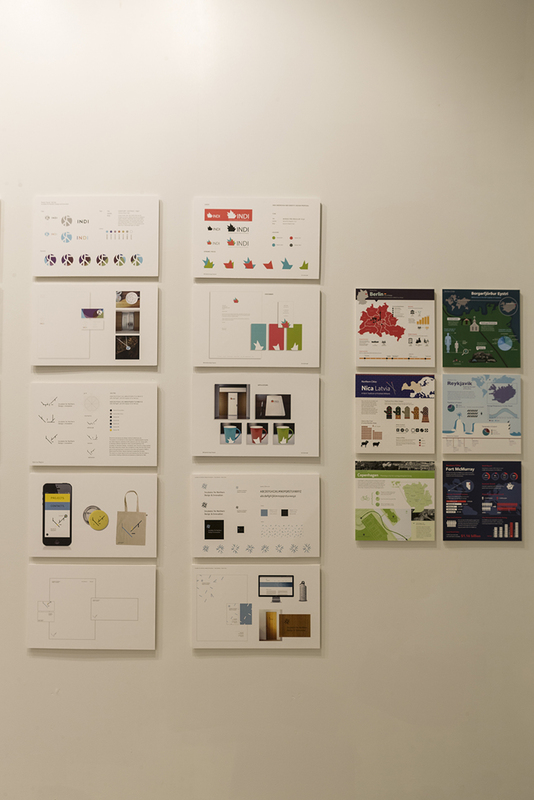 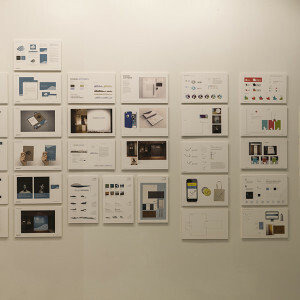 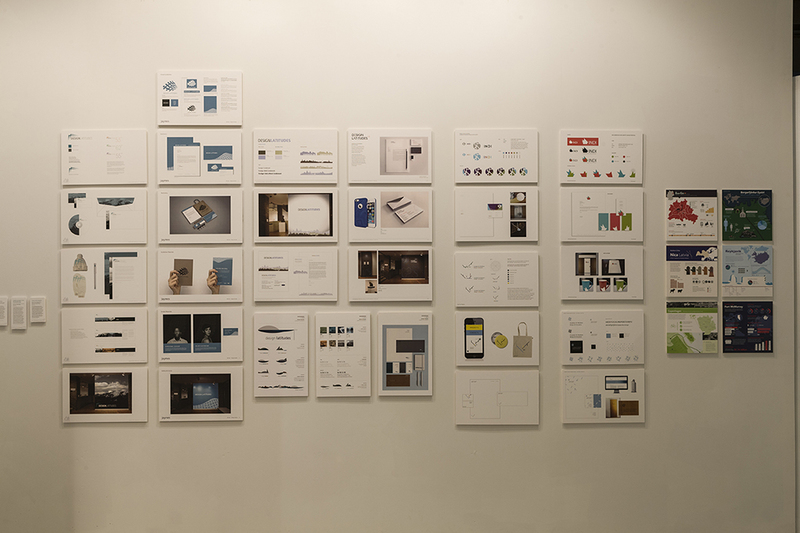 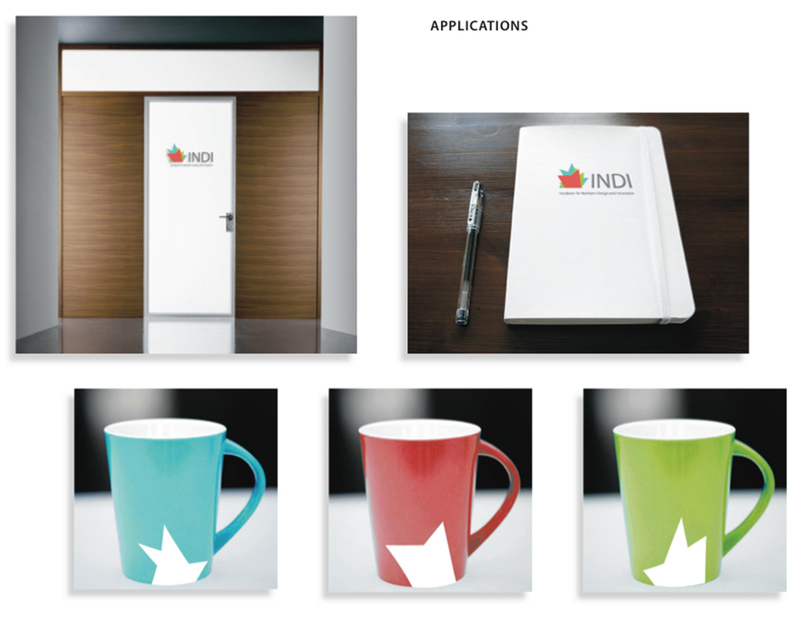 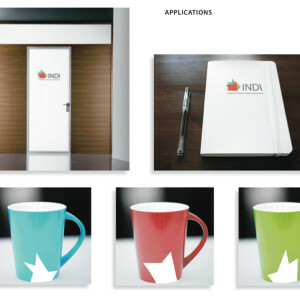 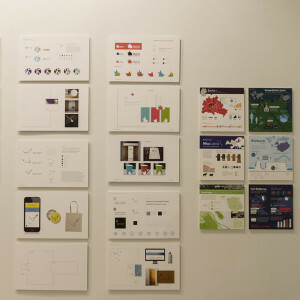 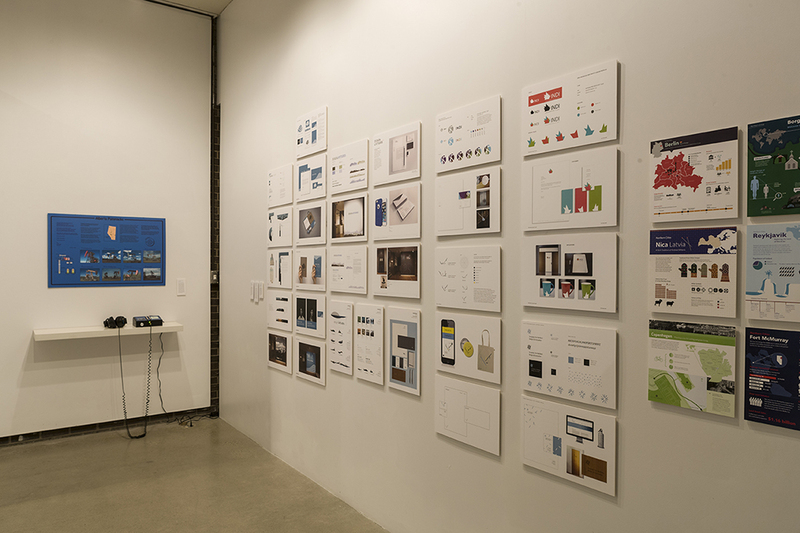 As a class project, senior visual communication design students were asked to devise visual identity systems for the Incubator for Northern Design and Innovation (INDI) an initiative of Dr. Gavin Renwick, Canada Research Chair in Design Studies at the University of Alberta who was the client for the project. 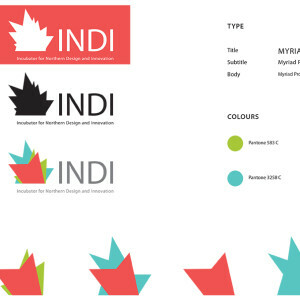 INDI encourages and promotes provocative ideas and multilateral exchanges to foster the growth of projects and resources through social-cultural collaborations by, for, and with northern peoples. 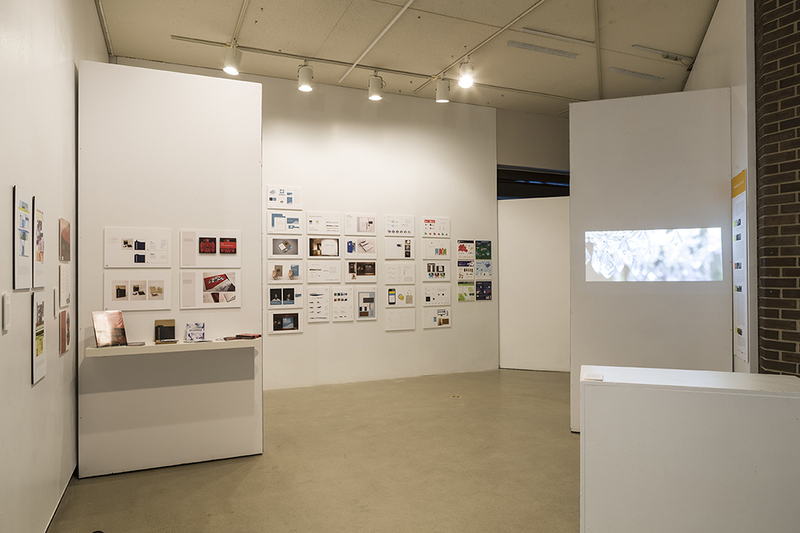 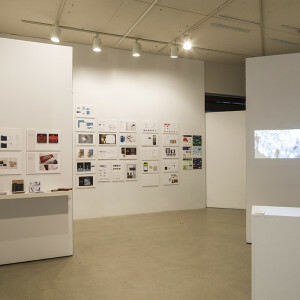 The students’ work investigates various themes and notions connected to ideas about ‘the north’ and explores ways of visualizing the concepts of ‘connectivity’ and ‘collaboration’ between the people who live, work and design there.